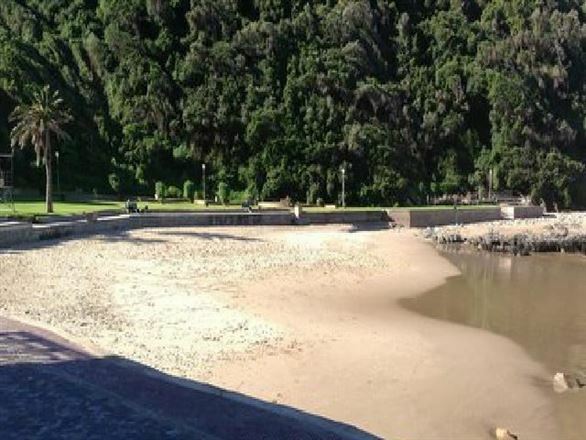 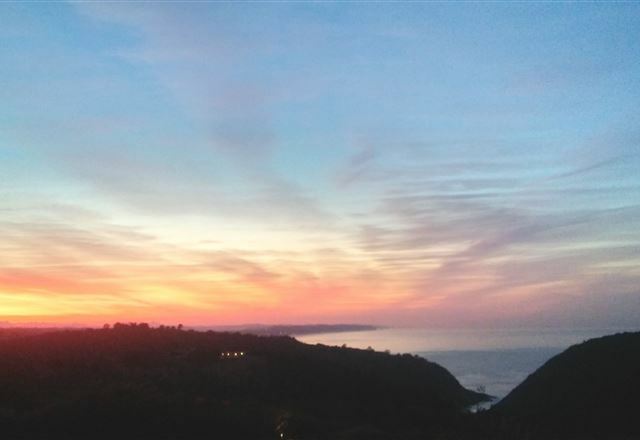 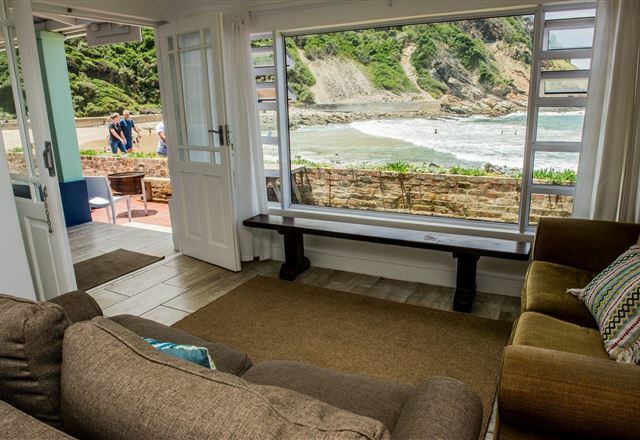 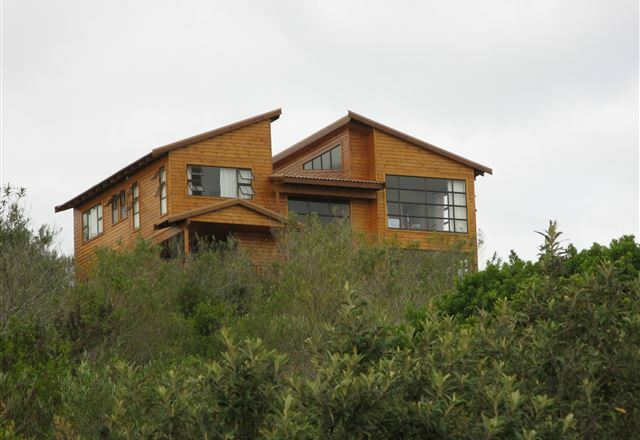 Casa Maris is tucked away in Victoria Bay, along the Garden Route. 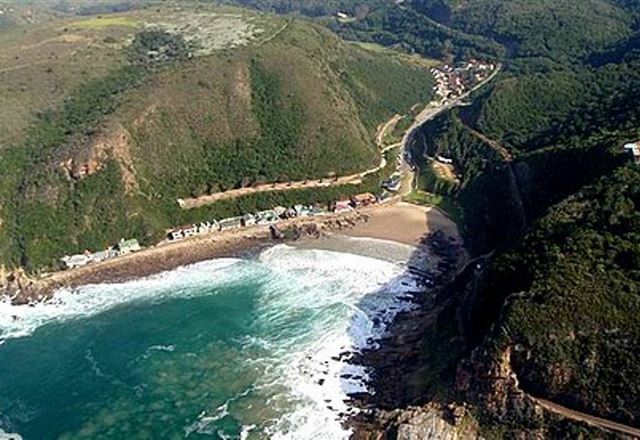 This area is famous among surfers for its consistent pointbreak and safe for bathers with its gently sloping sandy beach. 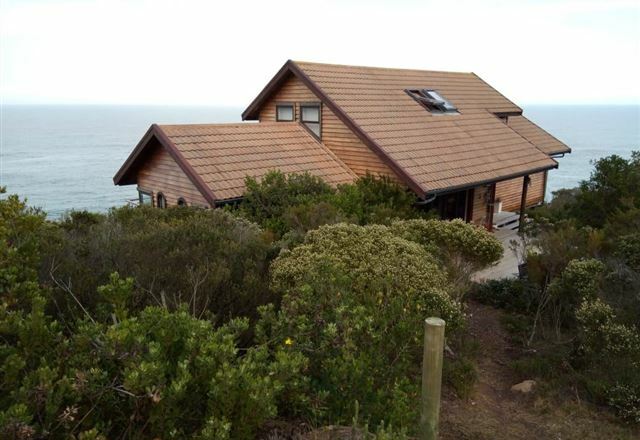 In the heart of the Cape Garden Route, on the edge of the ocean and amidst glorious fynbos, you find this luxurious secluded holiday home. 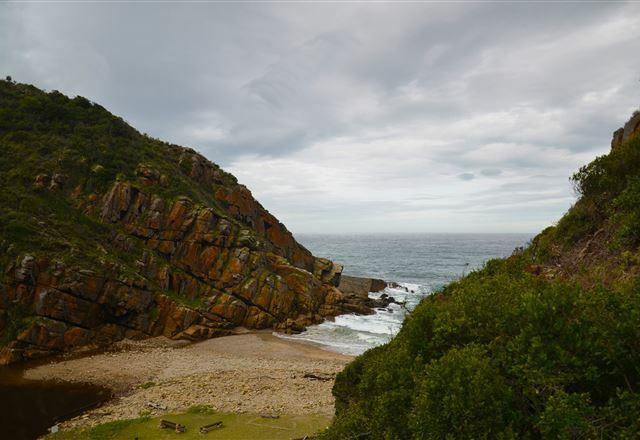 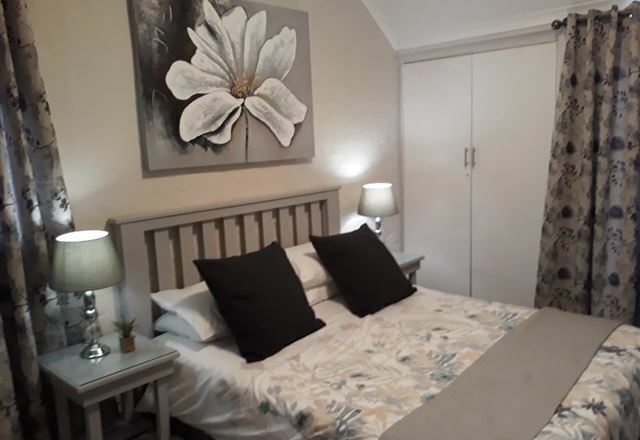 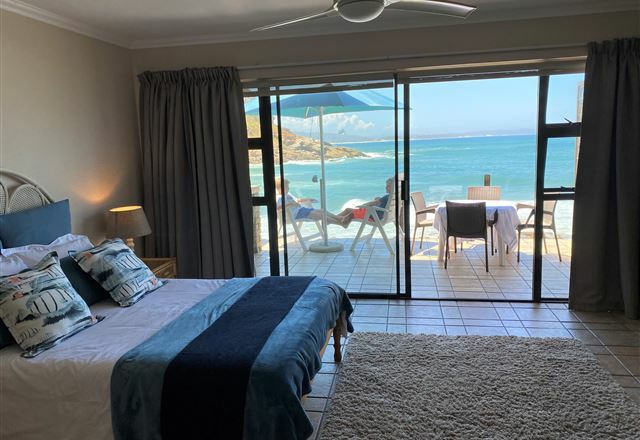 Situated in a private nature reserve within 20 minutes of George Airport, it is the ideal spot to relax, watch the whales, walk the many nature trails or just do nothing. 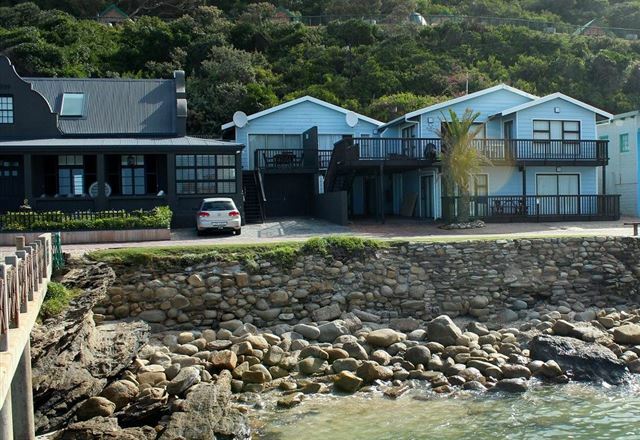 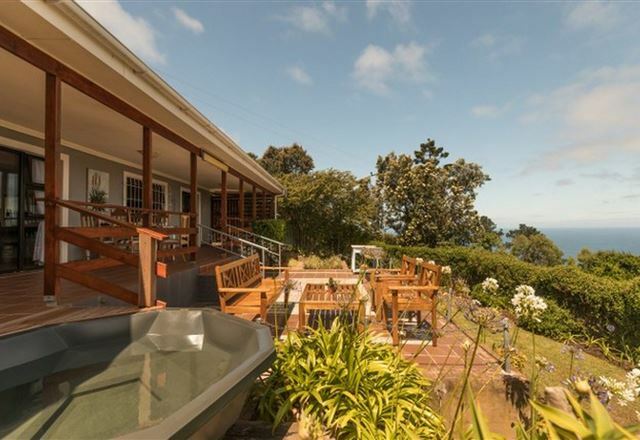 Sea Cottage is located near The Bramwell Jetty and is very central to the bay. 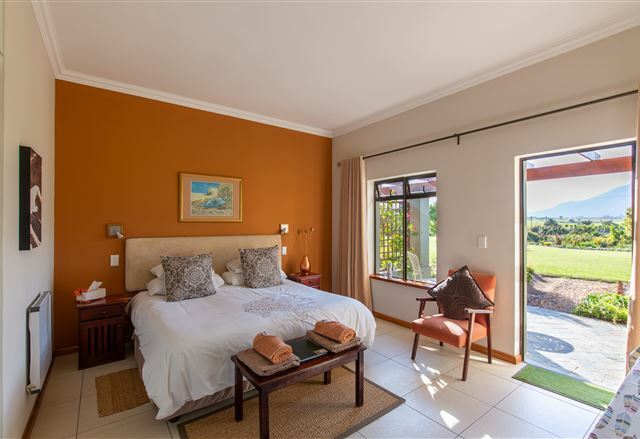 It comprises five bedrooms and shared bathrooms at the ends of the two passages. 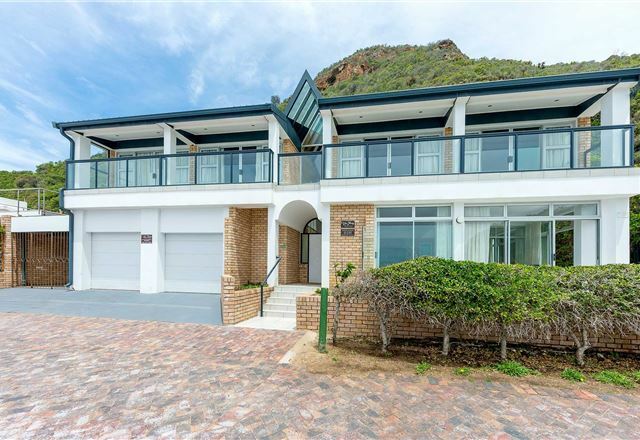 A very large lounge, kitchen and dining room compliment this spacious home. 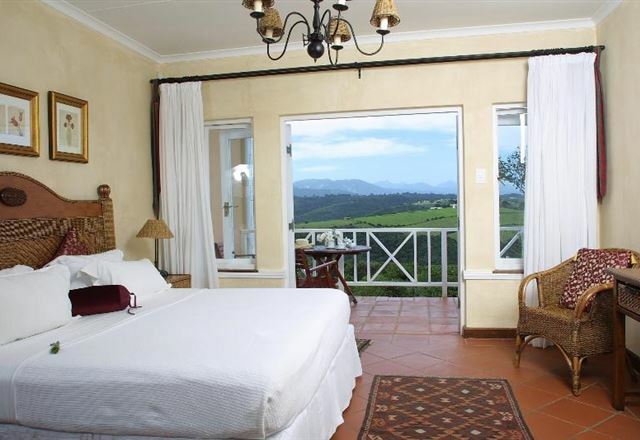 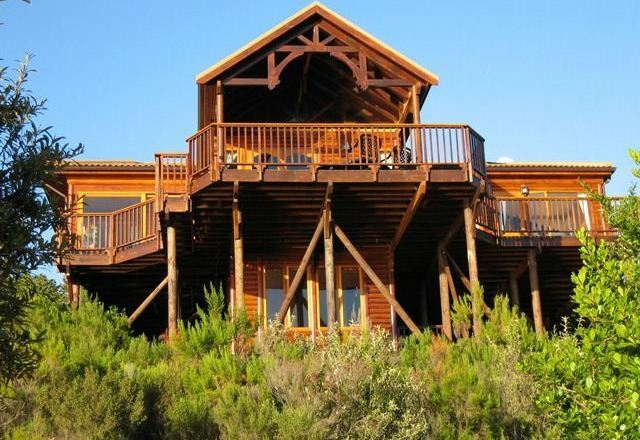 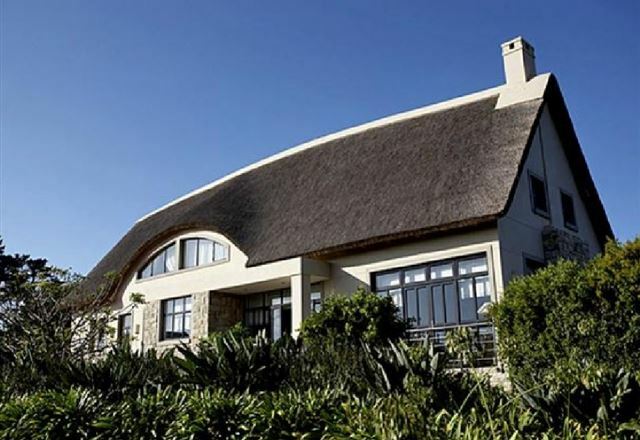 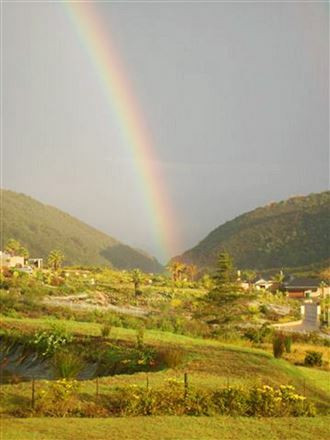 Serendipity Lodge is a luxury log home situated along the Garden Route. 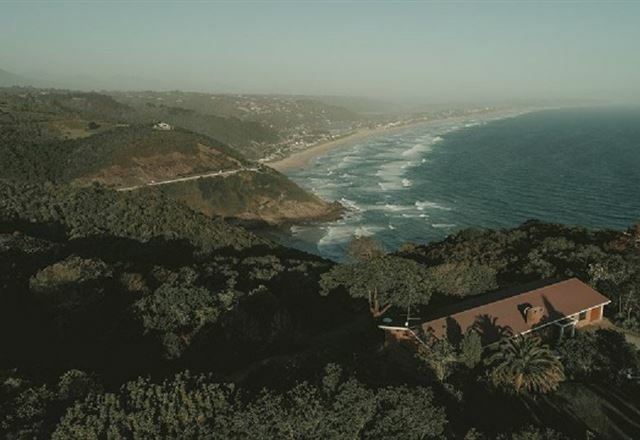 The home offers breathtaking sea and mountain views where it is situated in a steep and fynbos covered site on the edge of a forested gorge within a private nature reserve.